Contains natural ingredients to keep stubborn dandruff away. Synergistically, it works as an effective anti-oxidant protecting cells from free radicals. 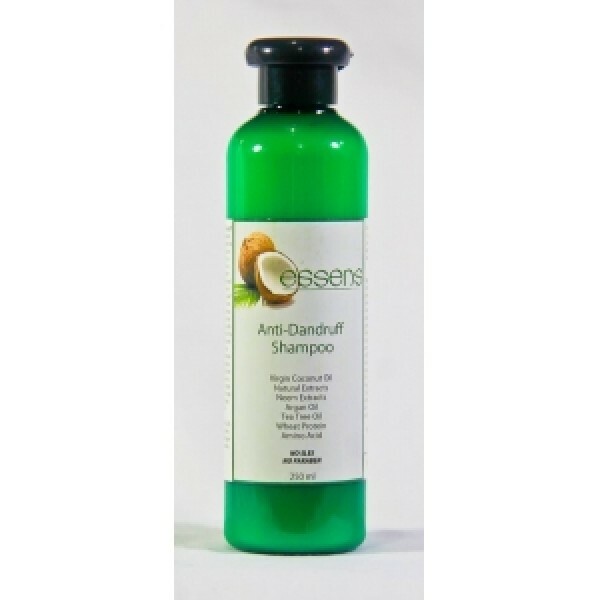 It also contains Virgin coconut Oil, Argan Oil and Castor Oil.